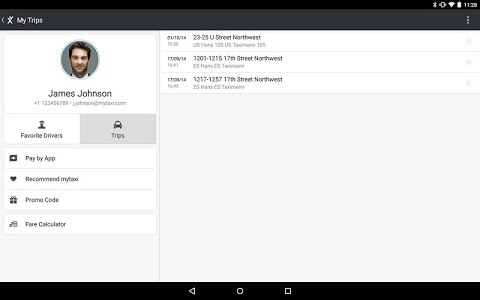 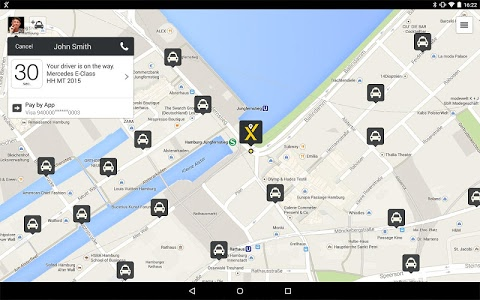 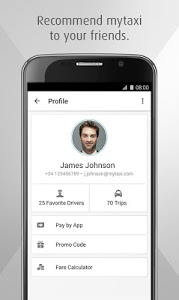 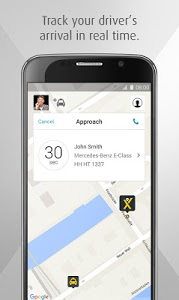 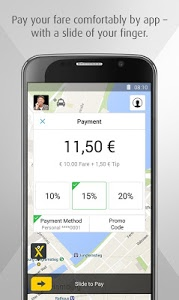 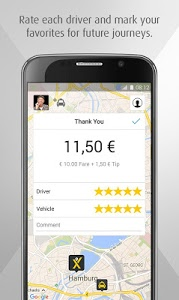 Getting a mytaxi at major European airports is now even easier. 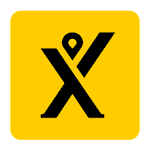 Once you arrive, check the app for additional information. 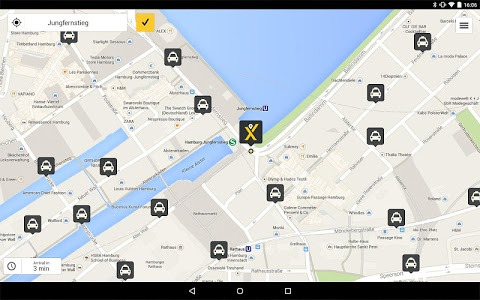 It will point you to the area where to wait for your mytaxi driver. 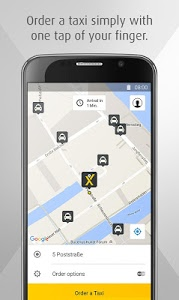 Make your way there and order your mytaxi. 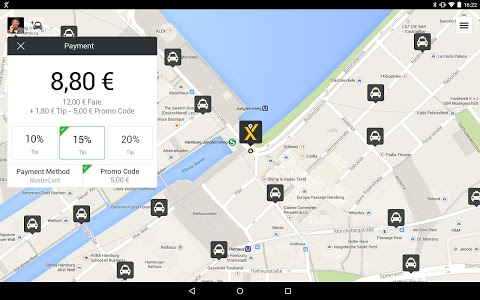 We will continue to make this feature available for more airports in Europe.